We are sorry but no products were found matching your selection. Adventure Park – Unlimited Fun for the Entire Family! Bike Rentals in Naramata – try a self-guided wine tour or ride the famous KVR Trail! Bites on Bernard Foodie Tour – fun, fast-paced tastings with all food included! You can follow us via social media or contact us via traditional methods. Become the ultimate gift giver and create memories. Copyright ©2019 GiftGator. All rights reserved. We understand that you want to get the most bang for your buck and we agree, so we’ve made sure that you always get the best available online price. So, if you find a lower price for the same tour or experience offered by the same vendor, send us the details and we will refund you the difference. 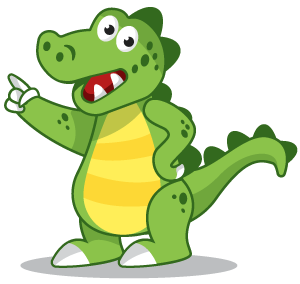 It’s GiftGator’s Lowest Online Price Guarantee and we stand behind it 100%!